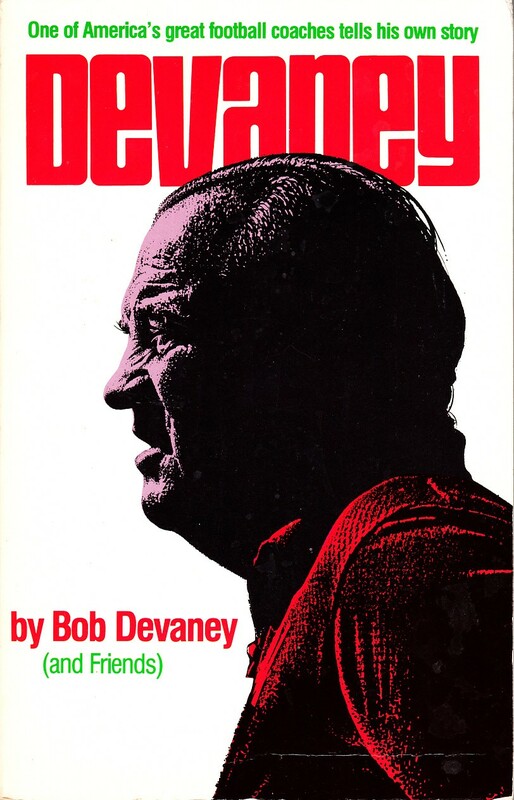 Devaney autobiographical paperback book written by legendary Nebraska Cornhuskers football coach Bob Devaney. 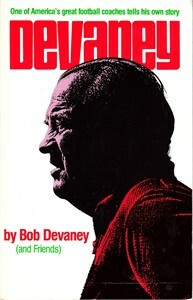 Cover has moderate crease, title page is missing, has other minor flaws and wear. ONLY 4 AVAILABLE FOR SALE.